Juvéderm™ is a smooth consistency gel made of hyaluronic acid—a naturally occurring substance in your skin that helps to add volume and hydration. It offers natural-looking correction of facial wrinkles and folds for up to six months or longer. 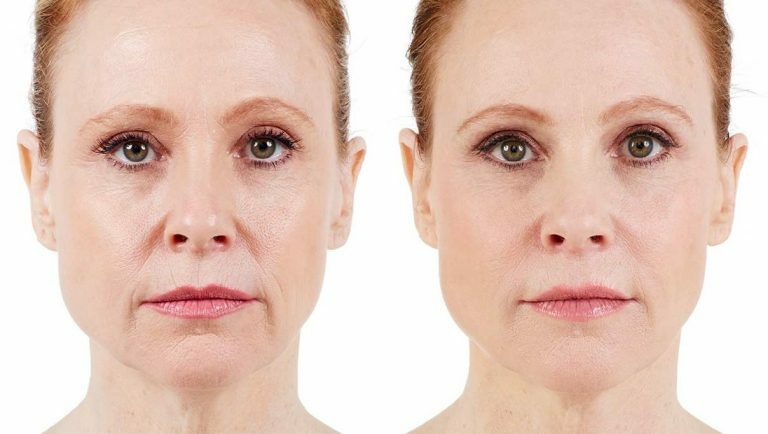 Juvéderm™ lasts long because it’s the only dermal filler currently available with the highest concentration of hyaluronic acid (the same substance used in Restylane) and a special formulation process. This process creates a smooth gel that flows into the skin easily – creating smooth, natural looks. “All other currently approved hyaluronic acid dermal fillers use a gel particle suspension formulation,” Dr. Jochen explains. “These gel particles can sometimes be seen under especially thin skin. But the smooth consistency of Juvederm restores fullness with a natural look and feel. Hyaluronic acid has taken the place of collagen as the best natural filler material. Juvederm is available in three different formulations, giving Dr. Jochen the flexibility to tailor each treatment to the individual patient. Juvederm 18 is used for filling fine lines and wrinkles, such as crow’s feet or lines around the mouth. 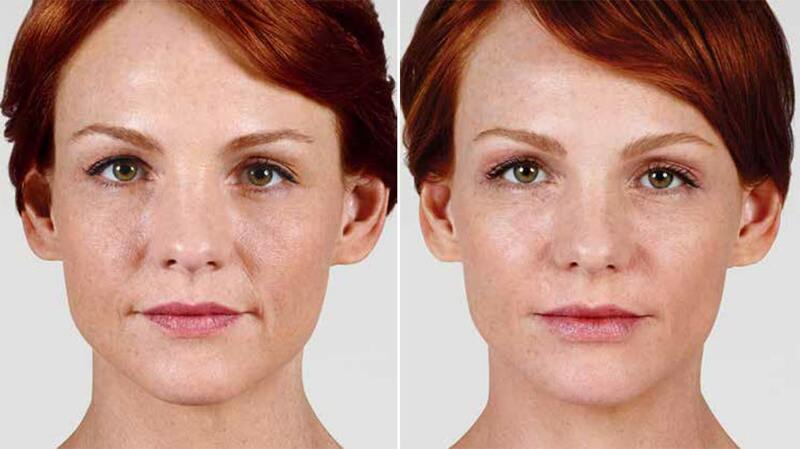 Juvederm 24 is used for forehead wrinkles and moderate furrows. Juvederm 30 is used for shaping lips and naso-labial folds, helping to restore volume to the face. Hyaluronic acid occurs naturally in the body; it is a natural complex sugar found in all living organisms and creates volume and elasticity in the skin. Because it is a natural substance, it requires no allergy testing.